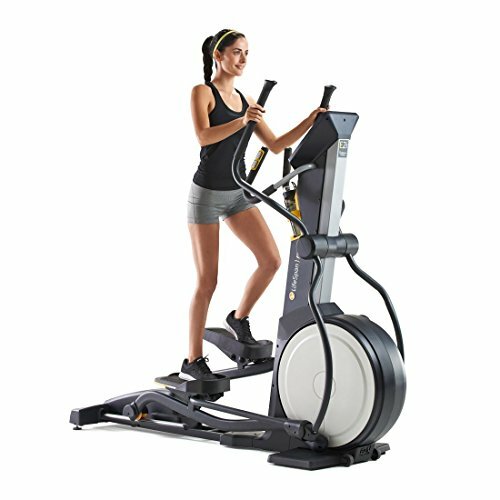 LifeSpan E2i Elliptical Cross Trainer in certified refurbished condition. 20 grades of intensity and 20 distinct ramp levels to target your calves, glutes and quadriceps. 21 exercise programs.